The knee is the largest joint of the body and is stabilized by a set of ligaments. In the knee, there are four primary ligaments: anterior cruciate ligament (ACL), posterior cruciate ligament (PCL), medial collateral ligament (MCL) and lateral collateral ligament (LCL). Lateral collateral ligament (LCL) may tear due to trauma, sports injuries, or direct blow on the knee. 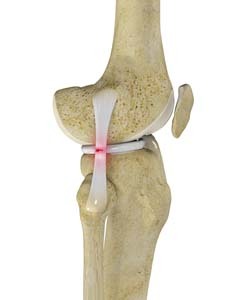 Torn LCL may result in pain, swelling and even instability of the knee.